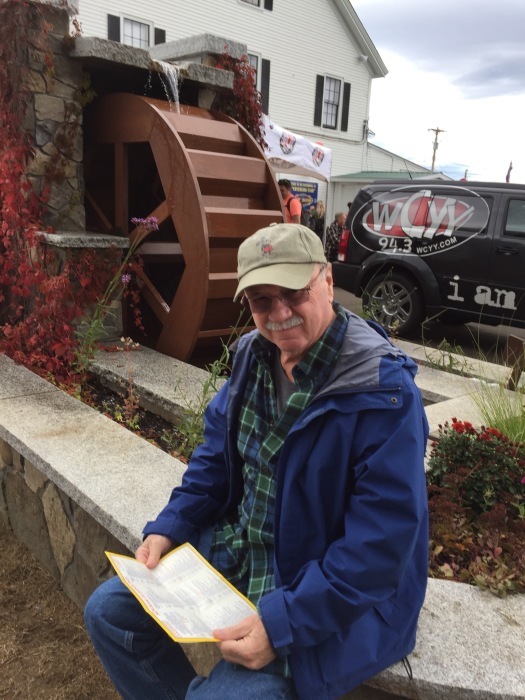 David Joseph Gagnon, 67, of Brunswick, passed peacefully Sunday November 11th 2018, surrounded by his family. David was born in Brunswick, Maine on March 21st 1951, the son of Cecile and Placide Gagnon. David attended Brunswick schools graduating in 1969. He was a star athlete, starring on both the basketball and baseball teams. He also attended the University of Maine at Orono. In 1973 he met Joan Lloyd, marrying her in 1976. David worked at Bath Iron Works as a marine designer, retiring in 2012 after 41 years of dedicated work. David loved the outdoors, especially the ocean and his backyard with his barbeque. He was a master craftsman that could create or build anything. David loved sports and was an avid Red Sox, Patriots and Celtics fan. He also enjoyed camping and traveling with his very close sister in law, Jeannie and brother in law, Raymond Whitt. David was predeceased by his parents, and brothers; Placide (Pop) Gagnon and Regis Gagnon. He is survived by his loving wife of 43 years, Joan. Sons; Glendon and wife Becky and their two sons Emmett and Isaac. Son Galen, Brothers; Roger and his wife Joan Gagnon and Gregory Gagnon. Sisters; Eunice Gagnon, Marie Wagner, Prisca Thomson and Celeste Whitcomb. Sister-in-laws; Nancy and Collette Gagnon. Lifelong friends Mark and Cindy Thibeault and their son David, John Marquis and Ray St. Pierre. He is also survived by many nieces, nephews and cousins. Celebration of Life will be held on Friday, November 16th, at the Brunswick Inn, 165 Park Row, and Brunswick at 4:00pm.